Next-gen GM trucks to adopt aluminum? According to the Wall Street Journal, General Motors is considering a switch to aluminum bodies for its next-generation full-size pickup trucks, due in late 2018. The current generation Chevrolet Silverado and GMC Sierra has just been introduced for the 2014 model year. So much so that the company has reportedly locked-in supply contracts with both Alcoa and Novelis, two major producers of aluminum sheet. Both companies are said to be working towards increased production capacity to meet the anticipated demand. Citing people familiar with the matter, WSJ says GM is under pressure from federal fuel efficiency standards, which is true. 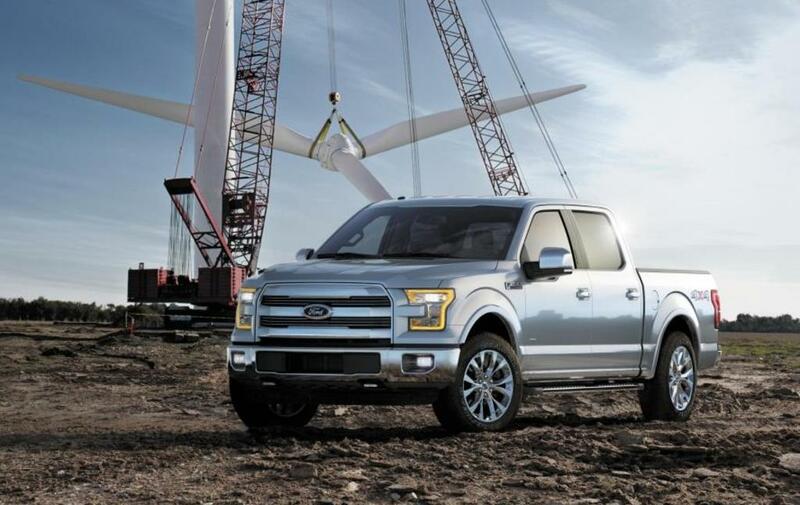 But the fact that Ford has already adopted aluminum for the body of its 2015 F-150 pickup is perhaps an even greater pressure. Mark Reuss, GM's executive VP for global product development was unabashedly keen to learn more about the new F-150 when it was introduced at the North American International Auto Show in Detroit last month. Could it be that GM was caught flat-footed by Ford's bold move to aluminum?